Circle Entertainment and Pathea Games have teamed up to bring Protoform to Nintendo Switch in 2019. Protoform is an exploration/puzzle-solving game featuring a clean aesthetic. 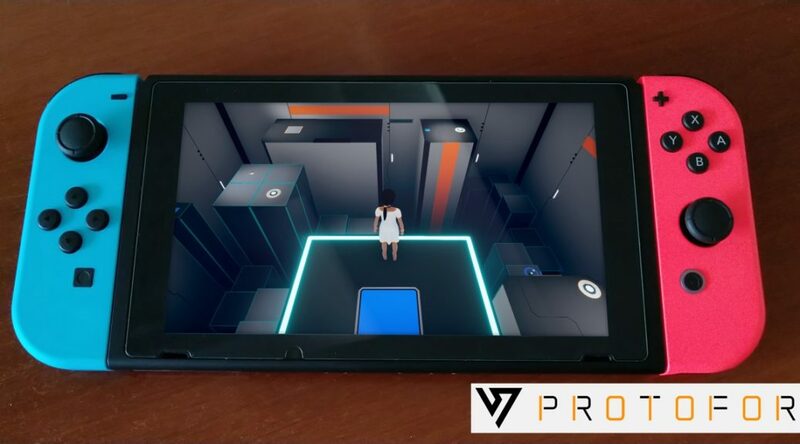 CIRCLE Entertainment is delighted to confirm that it has partnered with developer Pathea Games to release the studio’s next game on Nintendo Switch – Protoform. Pathea Games developed Planet Explorer, and its well known and most recent project is My Time at Portia. Protoform is a game that’ll deliver a clean aesthetic, with gameplay that’ll focus upon exploration and puzzle-solving within a large world. In addition it will have an intriguing story to tell, with the goal of drawing the player into the world.